Releasing 2014, Invoking 2015 and my Sacred Word. 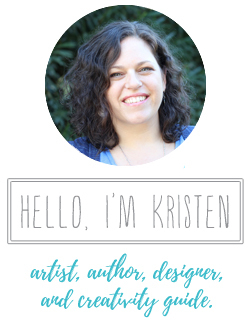 I have been writing this post on and off for months and am finally ready to hit publish! Woo hoo, officially beginning my new year! I always feel the need to slow down, reflect, take time off, rest and slowly start thinking of the new year. I love day dreaming and planning. 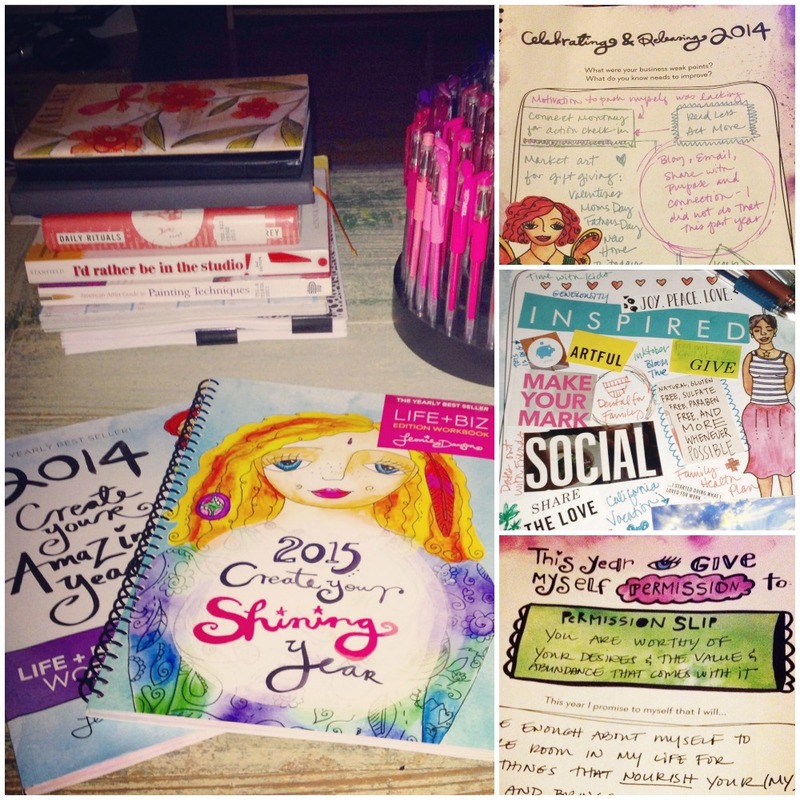 Last year, I picked up Leonie Dawson’s workbook and LOVED it. I pre-ordered my 2015 workbook this year as I wanted it as soon as possible and have spent countless hours releasing 2014 and invoking 2015. When I started day dreaming about 2015, I felt a uneasy and a little lost. After spending some time releasing 2014 my goals and ideas became clearer. This is the first year I have the luxury of planning things out instead of riding whatever wave comes along or sitting in transition and not riding at all because a path has not been cleared. That feels scary really. I’m used to knee-jerk reactions and letting things come to me instead of really figuring out what I want and going after it. This year as something different in store. To step up and embody my soul yearnings, my truth, my dreams and desires. With that calling brings all the fears: the fear of not being good enough, the fear of not being able to handle it, the fear of failure. Yet, I know these fears lead my fulfilling my deeper purpose. I know that, for myself, this means investing in my self-care and support more, so that I can step it up. That means yoga and meditation and dance, learning from those I admire and taking action on what I have learned, spending time outdoors and with my loved ones and taking care of the little things: rest, eating whole food, juices and smoothies for nourishment, and going to the dr for a long past due checkup. All this is necessary so that I can show up and fully embrace all that I am, and all that I have to share and do in the world this year. This is my third year of choosing a “sacred word” to guide me. My sacred work for the year is NOURISH and I’m looking froward to how it will serve me in my life + biz + art this year. 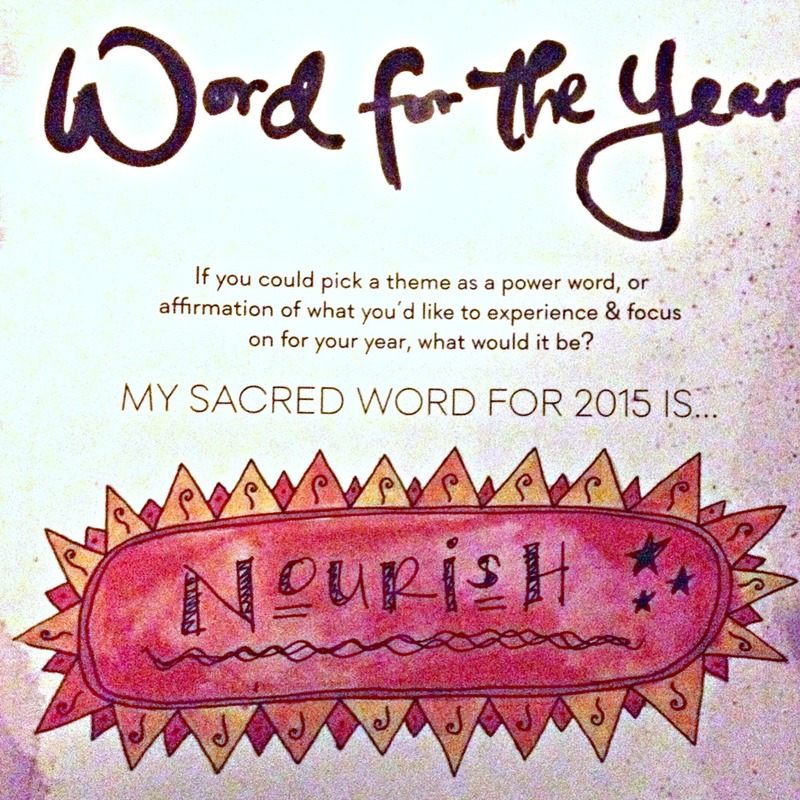 For 2015, my word Nourish showed up easily and it I knew quickly it was right. This past year was a big transition year for me. I all but stopped my freelance design. I changed my working hours so, I was available for the kids after school. My oldest son started at a new school with it’s own challenges. My husband now works away from the house instead of at home with me. 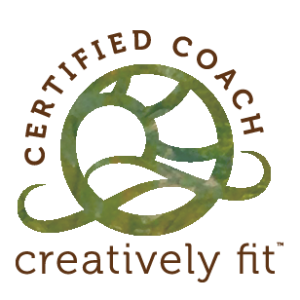 With all that transitioning, I have felt mal-nourished in my body, mind and creative spirit. Which is why Nourish is speaking to me so loudly. What have I been denying myself that now needs to be nourished and cared for?In declaring my INTENTION for the year with you, I believe that it creates a sacred energy that feeds and nourishes our intention. My heart has chosen NOURISH as my intention for 2015. NOURISH, and be fully present in, every moment for the gifts, lessons and blessings it holds. NOURISH, and cherish, the relationships with friends and family that are the true gifts of life. NOURISH, my body and well being through sleep, yoga, meditation, clean eating and open space in my schedule. NOURISH, and inspire the creative source within and around me through nature walks, day trips and art walks. NOURISH, and stay tuned into, the truth that when we integrate our purpose and passion into our business… miracles happen. 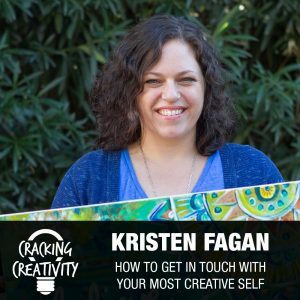 Share meaningful content, process pictures and video, authentic voice, thoughtful product launches and art series. I’m so excited to see how the word “nourish” shows up this year. It may have taken awhile to get here, but I’m here now and my year can begin. Have you selected your INTENTION for 2015?